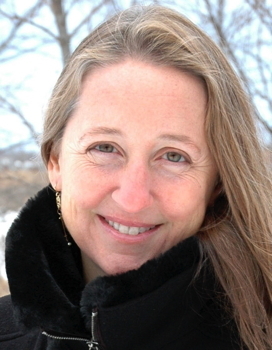 “The Memoir of Mona Lisa and Other Poems is a wonderfully ambitious and innovative book. An extraordinary work of the imagination, ‘The Memoir of Mona Lisa’ is a narrative of a woman who had been both tormented and adored, who manages to escape fate’s tight bounds in order to pursue both work and love. This memoir is terrifying but also exhilarating. Like life itself it unfolds in ways that are unexpected, mysterious, challenging, and inspiring. This opening meditation on life and art is followed by poems in which intimacy animates consciousness in beautiful and surprising ways. 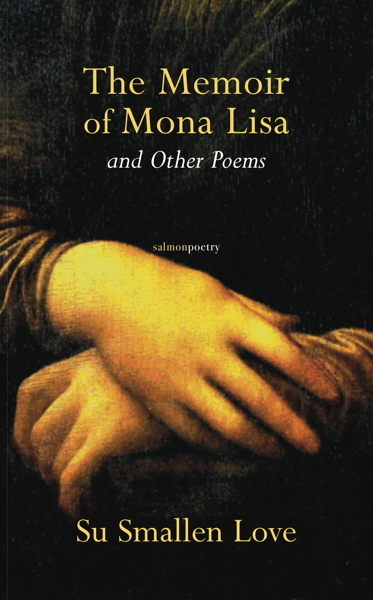 “How / Can you not love the one with whom / You are beautiful?” In the languages of movement and place, The Memoir of Mona Lisa and Other Poems attends to the lines we draw but don’t exist for gender, public and private, art and life, making and finding, gravity and joy. In the title sonnet sequence, imagined from research and long looking, Mona Lisa examines “the questions of / Form and perspective, surface and relationship” and reveals her relationship with her husband and her husband’s male lover.